Whether you are a large company with hundreds of users or a small business with one or two employees, our flexible and customizable solutions allow you to choose exactly what you need and add on additional features and functionality later. 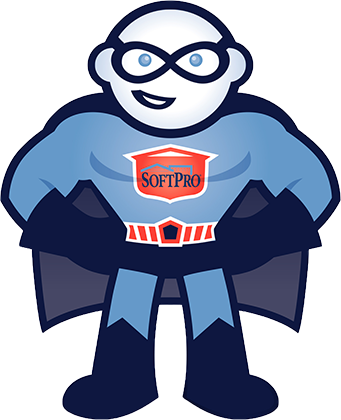 Data is entered just once and carried throughout the entire SoftPro application. You can build a product suite that’s best for you with a variety of modules for your specific needs. Store data and generate forms for every phase of the closing, title and escrow process. Manage, reconcile and generate 3-way reconciliation reports for one or multiple trust accounts. Automate the preparation of 1099-S forms for submission to the IRS. Ability to scan documents and attach to your files. Design your own documents and reports. Manage and track your orders for greater productivity and monitor your day-to-day business. Order closing, title and escrow services directly from your software: e-recording, lien release, shipping, notary, underwriters, and more. Click the Standard, Select and Hosted products below to compare features and functionality to determine the product that best fits your organization’s needs. Answer a few questions and we’ll help you choose the perfect solution. What installation package are you interested in? What type of closings do you do? In how many states do you do closings? SoftPro Standard looks like the best option for you, connect with our business development team to confirm and purchase. 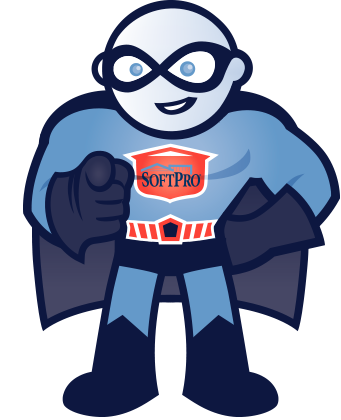 SoftPro Select looks like the best option for you, connect with our business development team to confirm and purchase. SoftPro Hosted looks like the best option for you, connect with our business development team to confirm and purchase. SoftPro Hosted or SoftPro Select look like the best options for you, connect with our business development team to confirm and purchase.